While everyone is currently concerned with the holidays, companies have their own concerns with the big Consumer Electronics Show coming on the heels of New Year's. This year's event is back at its normal venue in Las Vegas and will run from January 6th through the 9th. Prepare to be amazed, or appalled, by gadgets you may or may not ever see on the market. 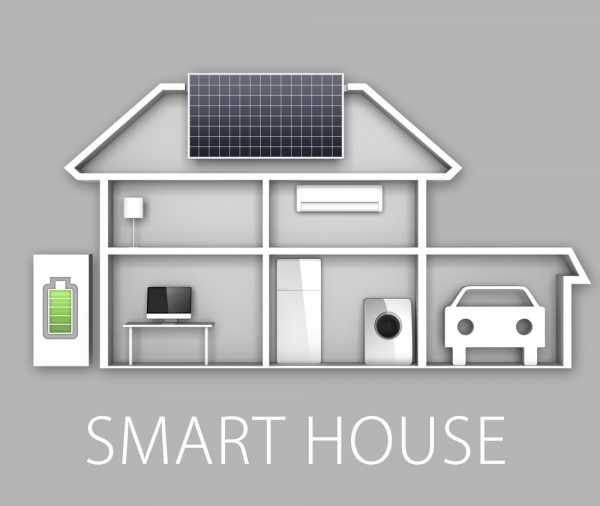 One thing you will see at CES 2016 comes from GreenPeak and it aims to make your home smarter. Yes, the Internet of Things is still around and growing by leaps and bounds. GreenPeak will be unveiling its Family@Home, a system that combines the cloud, wireless and battery-powered sensors. This is, the company expects, a way to provide peace-of-mind about your house and family. All sorts of things are included such as knowing that your children are home safely, alerting you if you left a window open and the air conditioner on, if the bath water is overflowing or the washer has sprung a leak. All of this is handled by a learning algorithm. You'll get a dashboard to monitor everything and provide you with alerts.